While surfing internet, your Windows PC may be quickly affected with many online threats or security breaching issues. To avoid such system problems, you may enable Firewall protection on your Windows PC. However Windows has built in firewall feature but there are many other free third party alternatives available. These firewall tools are easy to use and have additional features than built in one. Firewall protects your PC from online threats by blocking viruses, rootkits, trojans and hackers from breaking your system security. 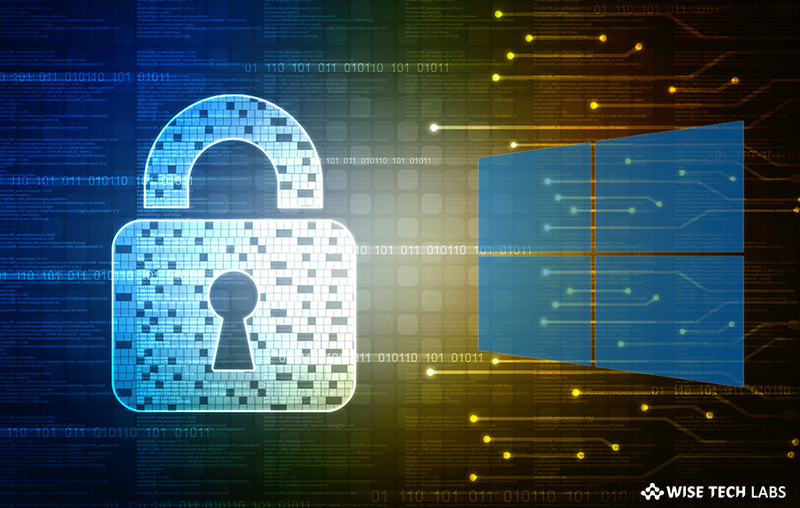 If you are looking for the best firewall software, here we will provide you a list of the 5 best firewall tools for your Windows PC. 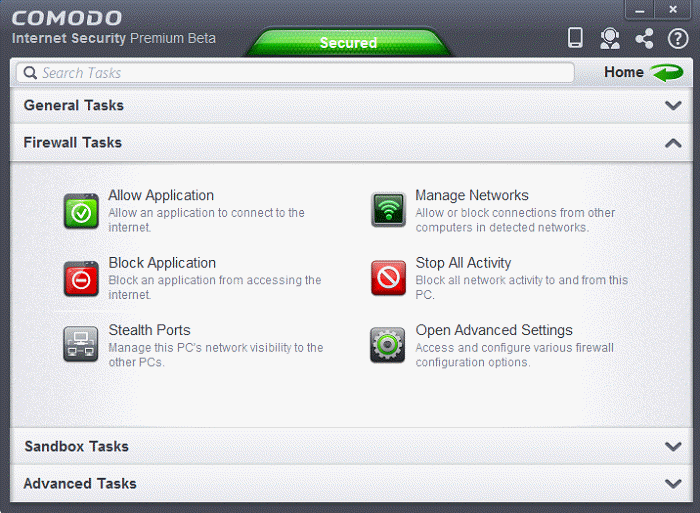 If you are looking for the best firewall software, Comodo Firewall is a powerful tool to detect threats and protect your PC. Its prevention based security stops viruses and malware before they access your computer and break your system privacy. It is designed with auto sandbox technology that offers a virtual operating environment for un-trusted programs and isolates malicious software completely from the rest of your computer. 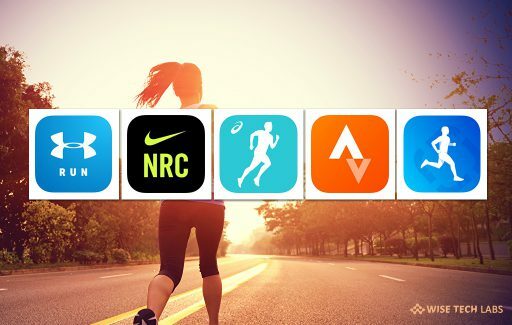 Additionally, it remembers which software is allowed to operate and modifies its alerts accordingly. It has cloud based white listing to identify a safe file and vendor. 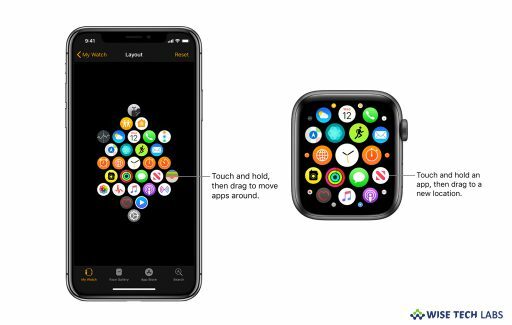 Besides, it has many additional features such as game mode, application control, automatic updates, precise and specific alert system and more. You may download Comodo Firewall from here. ZoneAlarm is free, light and powerful firewall software that monitors all incoming and outgoing traffic and protects your system from hackers, malware and other online threats without putting your privacy at risk. 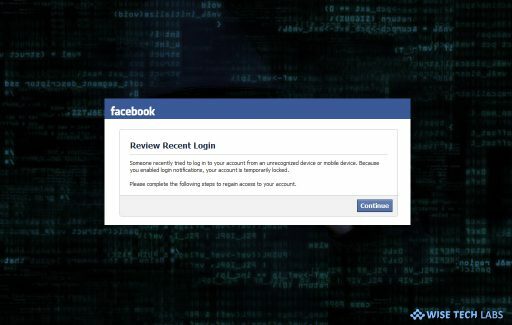 It is one of the best tools to monitor suspicious system behaviors while spotting and stopping internet attacks. With this tool, you may protect your Windows PC from malicious programs and enable stealth mode to protect your personal information from hackers. Additionally, it offers real-time DefenseNet security to response online threats and keeps your system always protected. 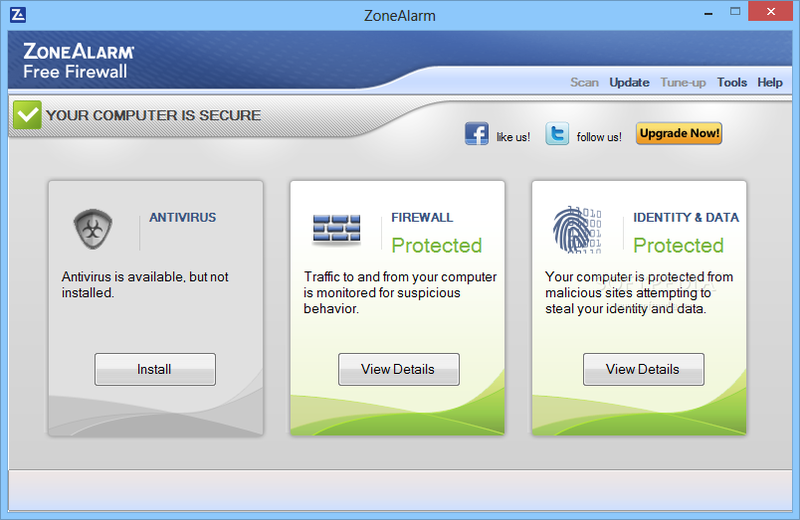 You may download ZoneAlarm Free Firewall from here. TinyWall is free firewall utility that protects your system while you are working on your Windows system. With this tool, you may simply block annoying popup and keep your system stabled. 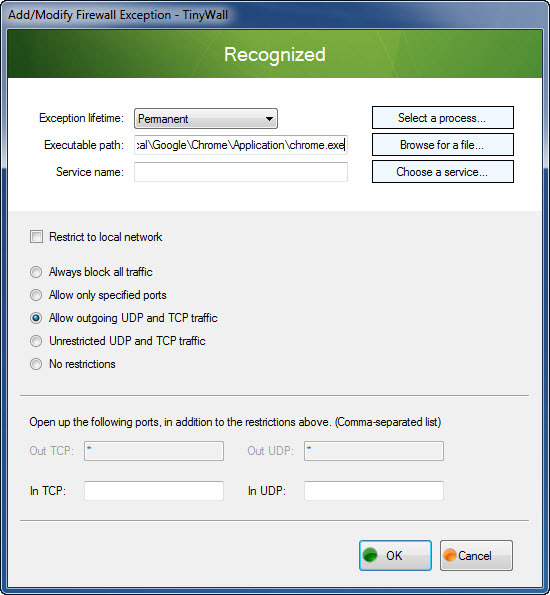 Its easy interface and feature make its unique from other firewall programs. Besides, it offers tampering protection, blocklists, and temporary firewall rules. With this software, you may add new features to Windows that increase your system security. Tinywall is one of the best firewall software that offers a safe and secure configuration and presents you with a simple interface where you can easily define what has network access and what not, while preventing other programs from changing or overwriting your firewall settings. You may download TinyWall from here. 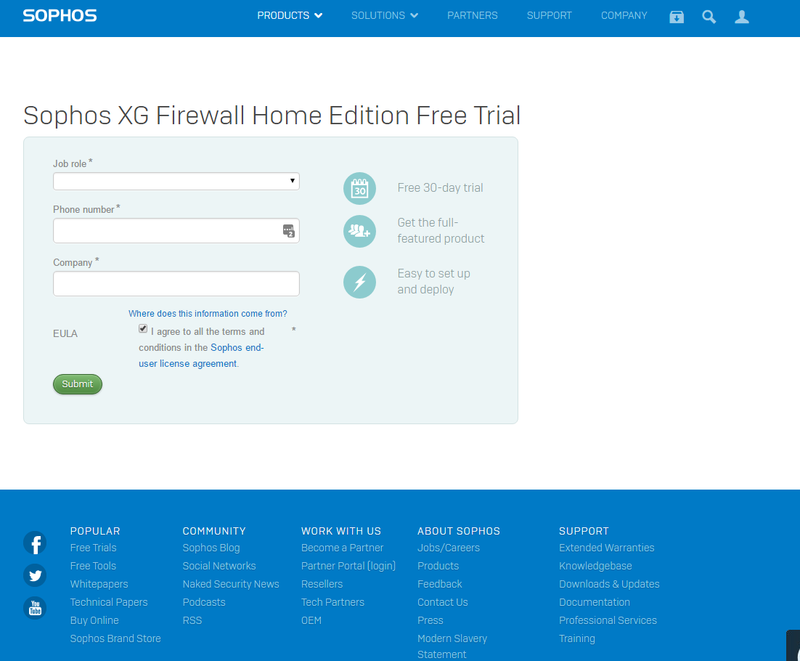 Sophos XG Firewall is one of the most effective firewall tools that offers full protection for your home network, including anti-malware, web security and URL filtering, application control, traffic shaping, VPN, IPS, reporting and monitoring, and much more. With this tool, you may increase your Internet Bandwidth and use traffic shaping to prioritize application traffic over your internet connection. Moreover, you may subscribe to multiple ISP connections to get more bandwidth or resiliency in the event of an outage with one of them. It is the best utility to monitor and control family web surfing and use Web Filtering to stop sites from infecting you with viruses and spyware, keep away your children from surfing to bad sites, and get full reporting on the activity in your home. You may downlad Sophos XG Firewall from here. 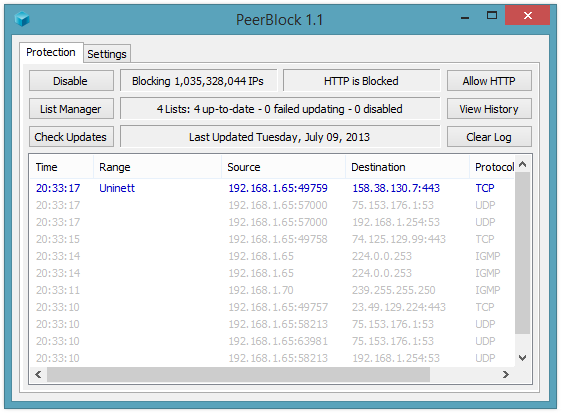 PeerBlock is one of the most popular firewall tools that block other computers from accessing your computer. With PeerBlock, you may maintain the functionality and fixes various issues that remain unaddressed in the latest version. It is the best utility to block incoming and outgoing connections to IP addresses that are included on blacklists (available on the Internet), and to addresses specified by the user. 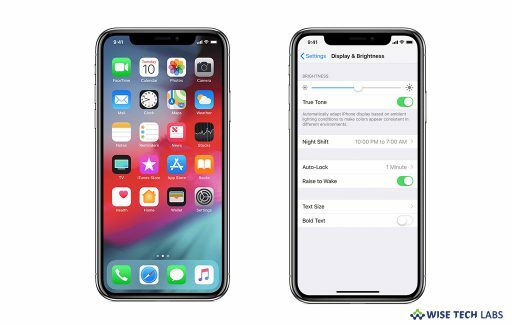 Additionally, you may turn on and off both IP and HTTP trackers as well as including a log showing the time, source, IP address, destination and protocol of the tracker. You may download PeerBlock from here.